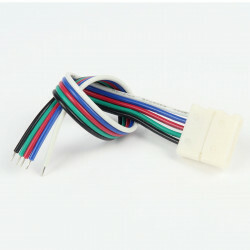 This RGB LED strip roll of 5 meters will help you light up all kinds of places or objects indoors. 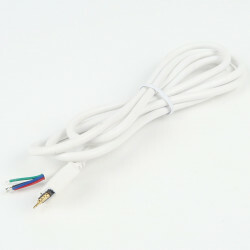 The length is adjustable every 5cm. 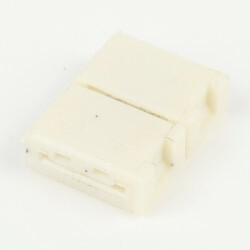 It delivers an incredible output of 25W by meter and only uses 14W. 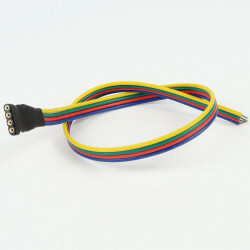 This 5 meter RGB Flexible LED Strip is ideal to create a beautiful light source. 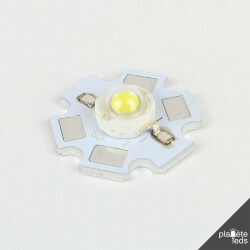 It will help you bring a customized lighting. 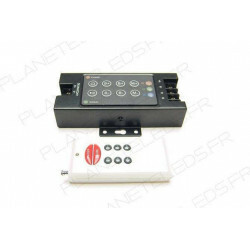 It can be set behind a television, along a staircase or above a worktop, or in a showcase for example. 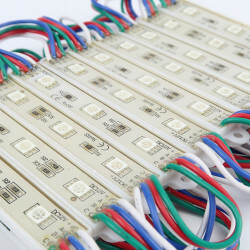 This LED strip diffuses 300 Lumens per meter, or 25W of output but only uses 14W! 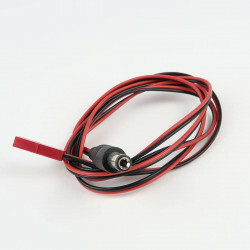 It will then significantly reduce your energy consumption. 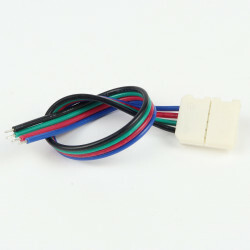 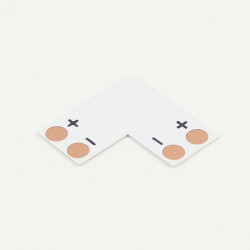 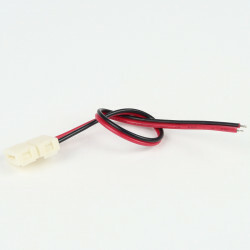 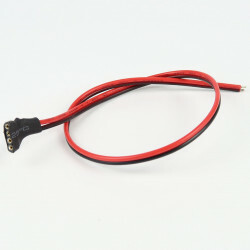 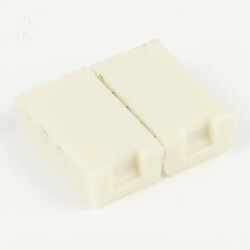 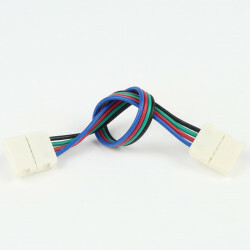 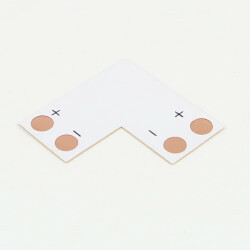 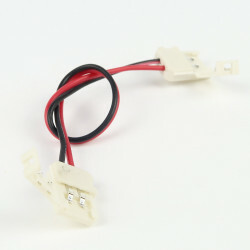 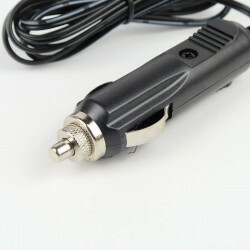 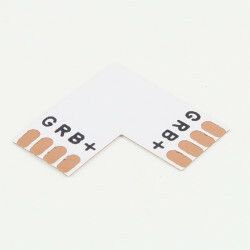 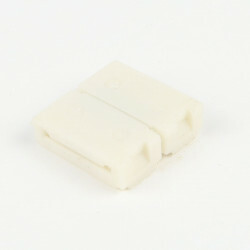 It operates on 12V DC and therefore requires a 12V transformer to be connected to the 220V. 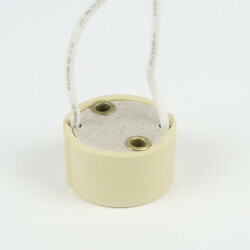 The start of the tape has wires for the 12V connection. 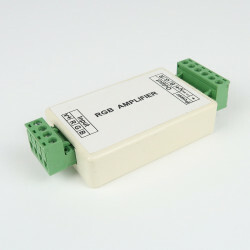 Repeater RGB 3 * 4A terminal block.